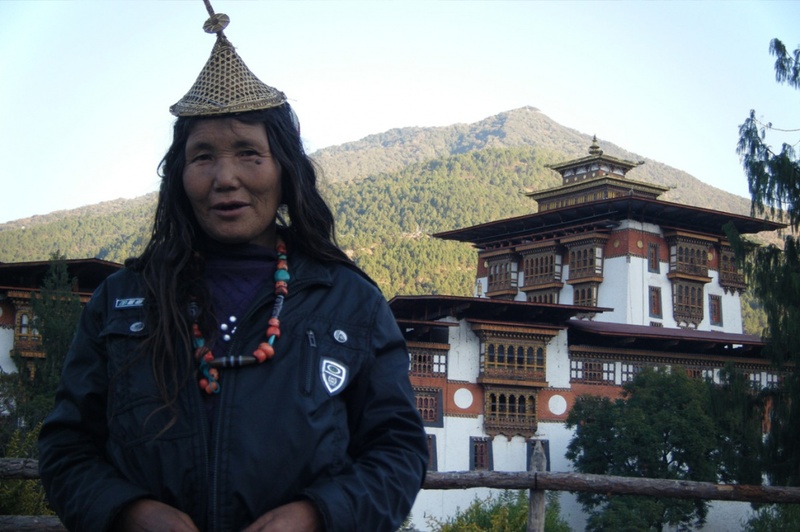 Religious teachings form the crux of Bhutanese language and literature, the arts and crafts, ceremonies and events, and basic social and cultural values. Despite development making rapid inroads, the tradition of fine art is very much alive today. The manifestations are manifold and expressed through exquisite traditional paintings on monasteries and houses, which adds not just color but beauty to the unique architecture. One of the most striking physical features of Bhutan and its culture is epitomized by its architecture. The characteristic style and colour of every building and house in the kingdom is a distinct source of aesthetic pleasure. Patterns of rich colours adorn walls, beams, pillars and doors in traditional splendour. Art and paintings are also important aspects of Bhutanese culture and they bear testimony to the spiritual depth of Bhutanese life. While festivals, known as Tsechus are great social and spiritual ceremonies that awe both Bhutanese and visitors, performance of religious ceremonies and rituals are an integral part of Bhutanese lives, both in urban and rural Bhutan. Buddhist scriptures are the basis from which the horoscopes of Bhutanese life are drawn. Bhutan’s cultural wealth is also embodied in the music, dance, and handicrafts, which play an important role at the national, village, or domestic functions and festivals. These are performed both by the clergy and the lay population.